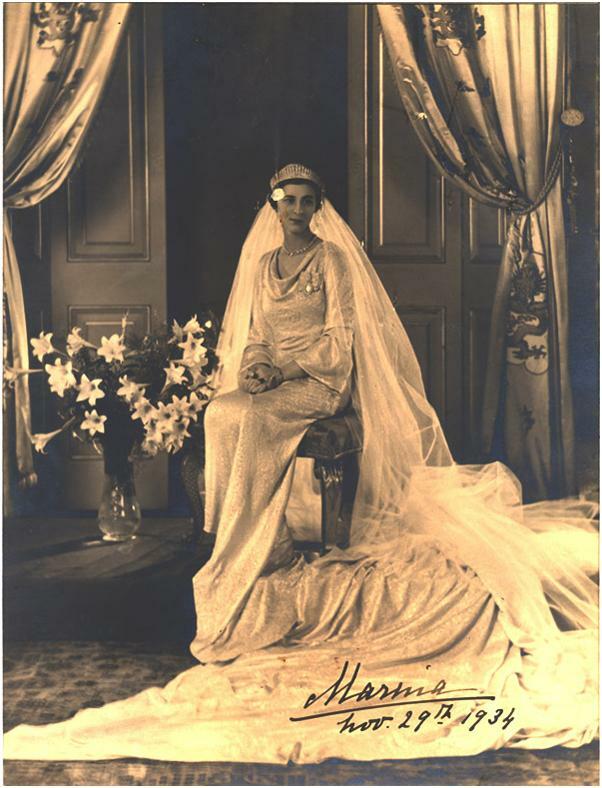 When Princess Marina of Greece became the bride of Prince George on 29th November 1934, she introduced a new elegance into the Royal Family. Princess Marina was born into the royal family of the Hellenes – but she also possessed Imperial blood, inherited from her Romanoff ancestors. Her paternal grandmother Queen Olga of Greece was a Russian Grand Duchess, Marina’s mother before her marriage to Prince Nicholas of Greece was also a Grand Duchess. She was the daughter of Grand Duke Vladimir, uncle of Tsar Nicholas II, his wife Marie possessed the finest jewellery collection after the Tsarina, glass cases displaying great suites of glittering gems adorned the walls of her dressing room. The tall, elegant Marina was truly a cosmopolitan princess; she spoke English, French, German and Russian. She inherited her father’s artistic talent, becoming an accomplished painter. Prince George shared his mother Queen Mary’s passion for fine jewels and works of art. 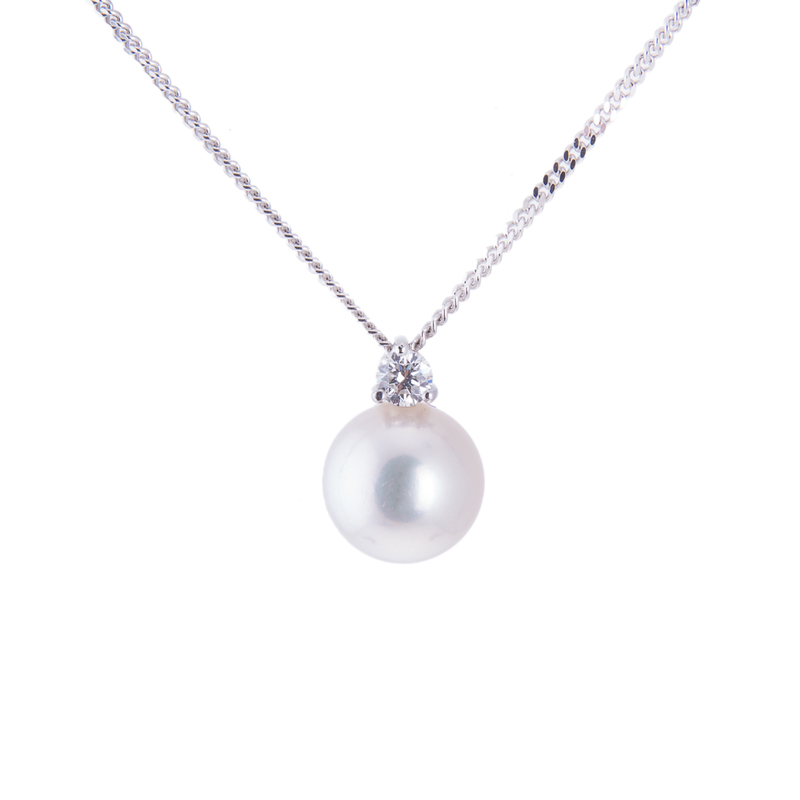 He patronised jewellers in London and Paris, selecting pieces for his wife with a connoisseur’s eye. Her engagement ring set in platinum had a superb 7 carat square Kashmir sapphire at its centre; a single baguette diamond sparkled on each shoulder. He had exquisite taste, advising Marina upon her choice of clothes and the jewels to go with them. The Duke and Duchess of Kent, as they became upon their marriage, were the golden couple of their generation. Sophisticated and stylish, they had true ‘film star’ status. Wherever they appeared crowds gathered to catch the briefest of glimpses. Princess Marina set many fashion trends, her hairstyles, hats worn at a certain angle, dresses with draped silhouettes, and handbags monogrammed in gold or diamonds. Her outfits complemented by superb jewels from the finest jewellery houses. As a little girl Princess Margaret had said “when I grow up, I will dress as Aunt Marina does”. When the couple’s wedding presents were put on public display at St James’s Palace, long queues formed, and updates appeared regularly in the press. Tatler and The Sphere magazines printed photographs and details of the jewellery given by the Royal Family. 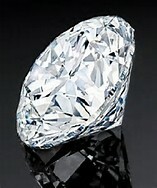 The Princess received numerous spectacular pieces as wedding gifts, amongst them a diamond Russian fringe tiara given by the Lord Mayor and citizens of London, which secured her veil. This tiara was worn on many state occasions including the Coronation of King George VI and Queen Elizabeth in 1937. In a close fitting gold gown, embroidered and beaded in a feather design by Molyneux, the Duchess was the most elegant royal lady present. Today the tiara is worn by Princess Michael of Kent. On her Molyneux wedding dress in silver lame brocade, with a draped neckline and medieval sleeves, Princess Marina wore one of her wedding gifts from Queen Mary – an oblong plaque brooch set with diamonds, and around her neck a riviere of 36 diamonds, the gift of King George V.
Queen Mary also gave her new daughter-in-law a magnificent parure of sapphires set in diamonds, it included a long necklace with a cluster pendant, drop earrings, two bracelets, and the parure was completed by a matching tiara. Cecil Beaton photographed the Duchess in 1939 wearing the suite, and she also chose it for the pre-wedding ball at Windsor Castle given by her majesty the Queen for Princess Alexandra and the Hon. Angus Ogilvy on 22nd April 1963. The Duke’s gifts to his bride included a ruby and diamond oblong link sautoir, with fringe pendant and drop earrings, which she wore for the 1937 state opening of Parliament, her head ornament for this occasion, a ruby and diamond leaf tiara, part of the Greek Royal collection. The Princess’s parent’s presents included a large double looped diamond bow brooch; this originally was the wedding gift from Tsar Nicholas II to Marina’s mother on her marriage to Prince Nicholas of Greece in 1902. This treasured piece can be seen in many of Beaton’s official portraits of her. It is no longer in the family. Princess Marina’s most magnificent jewels were a pair of diamond girondole earrings, with 3 hanging pear shape diamond drops, and were worn at the coronations of both Queen Elizabeth II and that of King George VI. The princess wore her jewels in a variety of ways, particularly a pair of Cartier arched sapphire and baguette diamond clips, another gift from her husband. 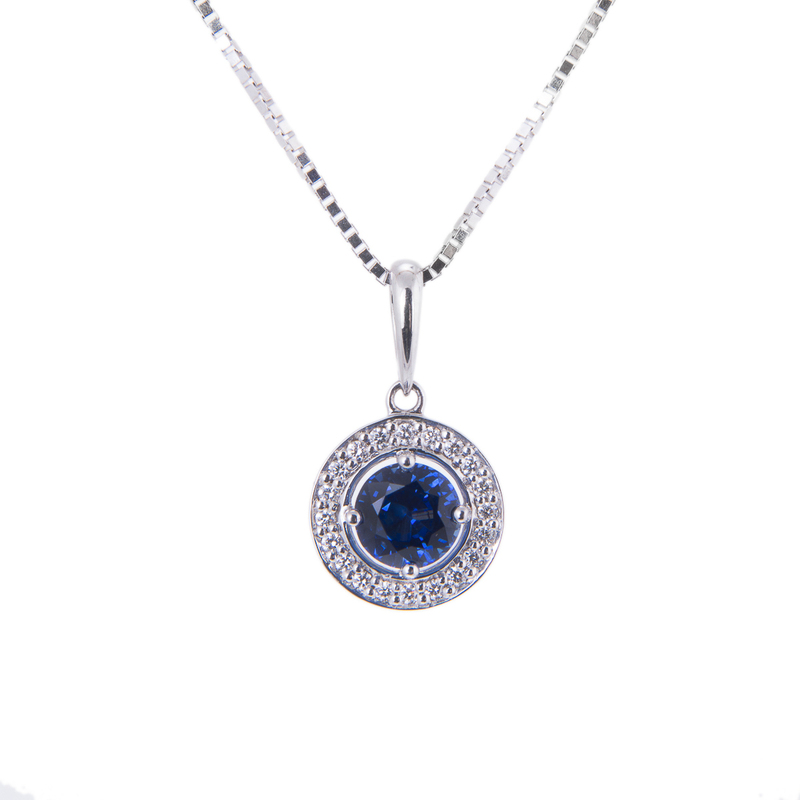 Sapphires were his favourite stones. She would attach them to her lapels, her hats and her evening bags, as well as securing an order ribbon to her shoulder. Her most poignant jewel was a large Cartier pansy brooch with a sapphire and emerald border surrounding the diamond set centre. It was a gift from the Duke of Kent to celebrate the birth of Prince Michael in 1942. Photographs of the smiling Duke and Duchess with their young family brought a ray of delight to the war weary British public, but tragedy struck, as later that same month the Duke of Kent was killed in a flying accident whilst on active service. Prince Michael was only 7 weeks old. He inherited the brooch and Princess Michael often wears it today, in many ways to produce different effects. Princess Marina died from an inoperable brain tumour in 1968; she bequeathed the major part of her jewellery to her sons. This accorded to the Greek tradition which held that the sons had wives to support, whereas her daughter had a husband to support her. The princess’s beauty and elegance are fondly remembered today, as the Duchess of Kent’s sense of style continues. Her grandson Lord Frederick Windsor is a fashion ambassador for the Hardy Amies brand, and her great granddaughter Lady Marina (daughter of the Earl of St Andrews) commented in a press interview “she was the most elegant woman I know of, and one I’ve made many failed attempts at emulating”.